A good friend of ImNotBad.com was on a recent trip to Disneyland and found this beauty in the California Adventure park. 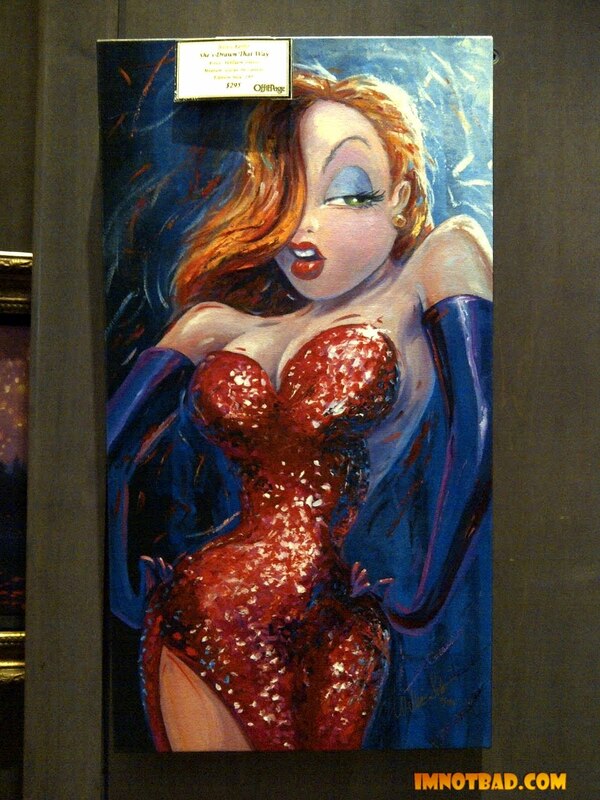 This canvas giclée (pronounced zheeklay) was selling for $295 and is by artist William Silvers. 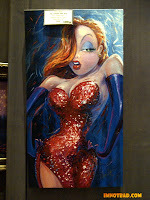 You can find this and other Jessica prints for sale at DisneyStudioArt.com.